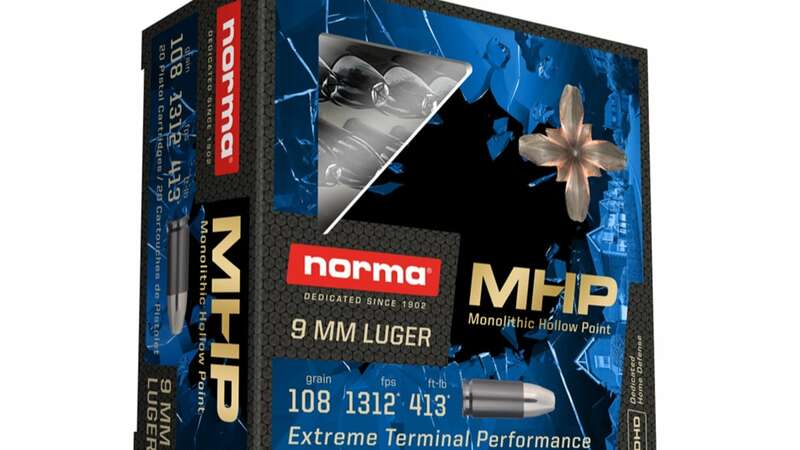 Norma brings a new personal defense handgun load to consumers, introducing the Monolithic Hollow Point in 9mm. 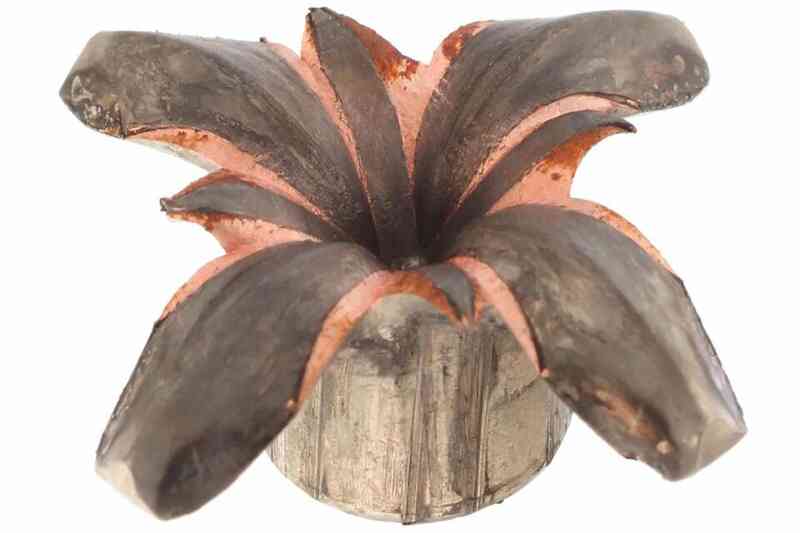 Designed to feed the load into pistol and carbine chambers, the MHP features a 108-grain projectile with a cold formed monolithic copper construction. The MHP delivers an all copper bullet that features “massive expansion” in addition to stopping power, according to Norma. The load is set to provide consistent penetration out of any type of 9mm firearm or barrel length. 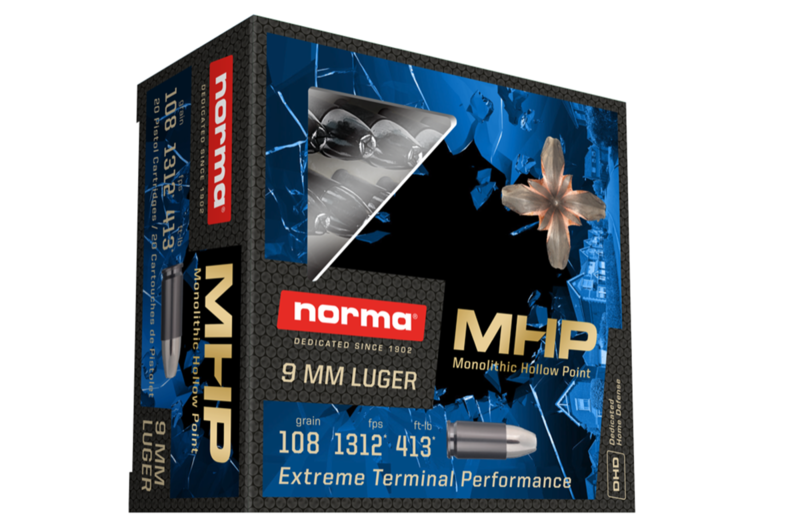 The Norma MHP in 9mm will feature a price tag of $22.48.